How Much Compost Do I Need? 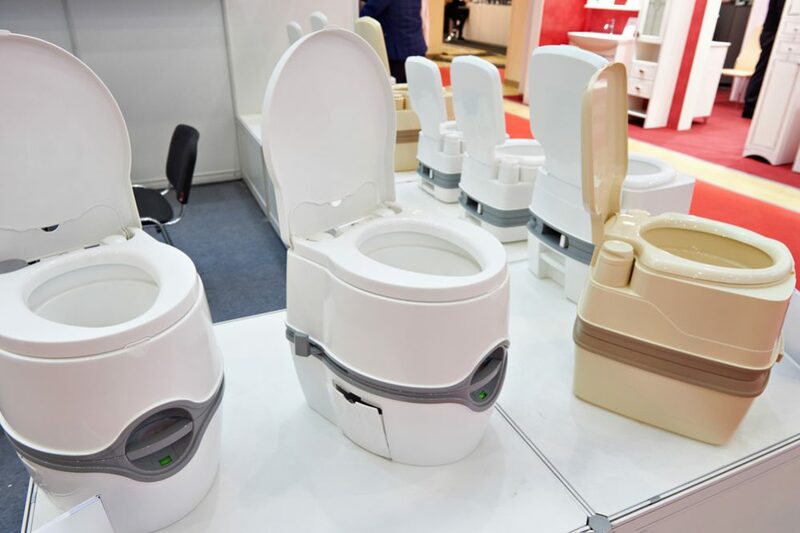 By composting your household waste, you provide yourself with a constant supply of powerful and potent fertilizer to feed to your garden as and when required. 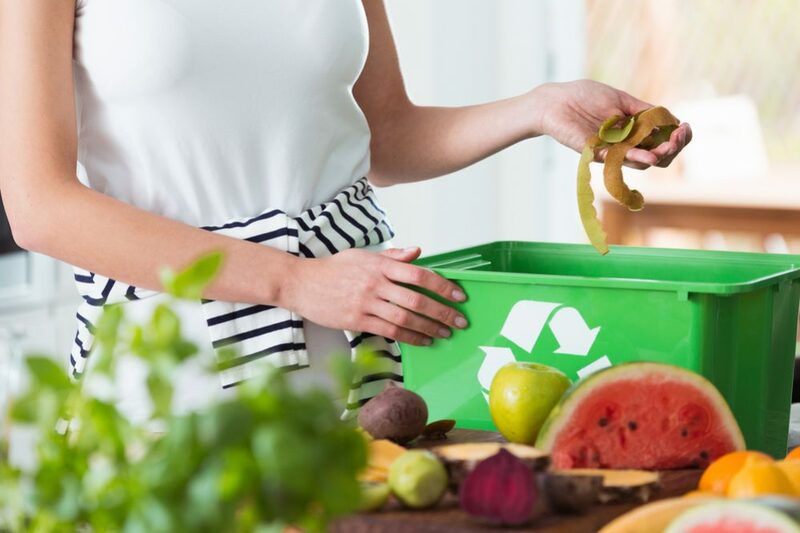 Compost is full of nutrients that your plants, flowers, and vegetables need to thrive, and even just spreading it over your garden from time to time will do wonders for everything you grow. However, if you have larger, more specific projects in mind, you might not have enough homemade compost at your disposal. You may need to consider buying some and you could be wondering, how much compost do I need? If this is the case, you will need to be a bit more scientific about how much you order – so let’s look at how to work out exactly how much is necessary. What is the difference between mulch and compost? Before we look at how much compost you need to buy, let’s just take a moment to clarify something that can confuse some people. 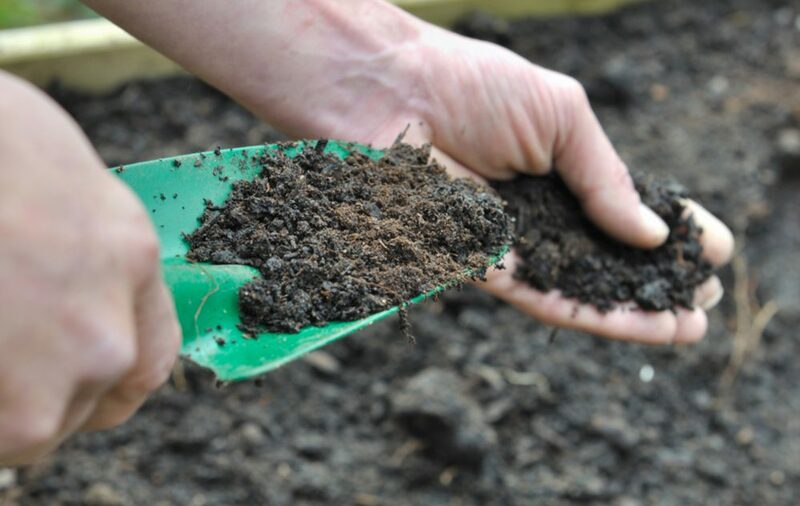 What is the difference between mulch and compost? 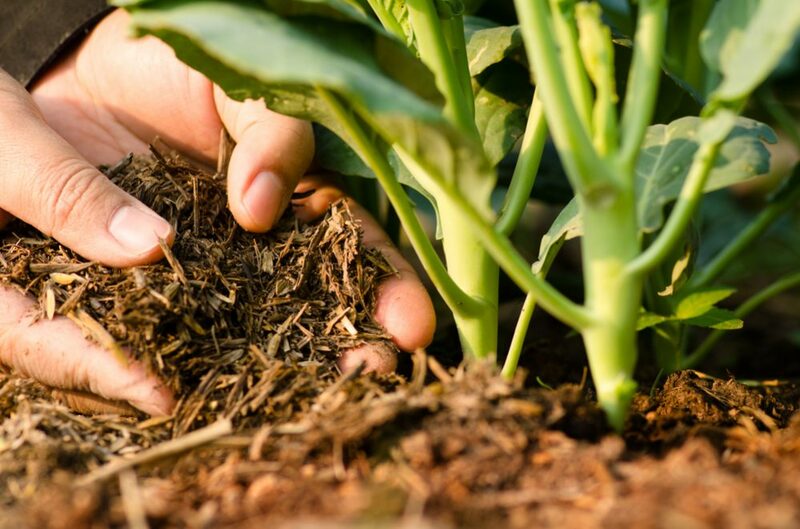 Mulch refers to a covering we spread on top of the soil to protect the surface from going hard, to moderate temperatures, to deter weeds and, especially indoors, to prevent soil from growing mold. We can use many things as mulch. These include bark chippings, leaves, grass cuttings, hay, pine needles – or compost. Most of these will eventually break down, also adding nutrients to the soil, but that is not the primary purpose. Compost is more specific. 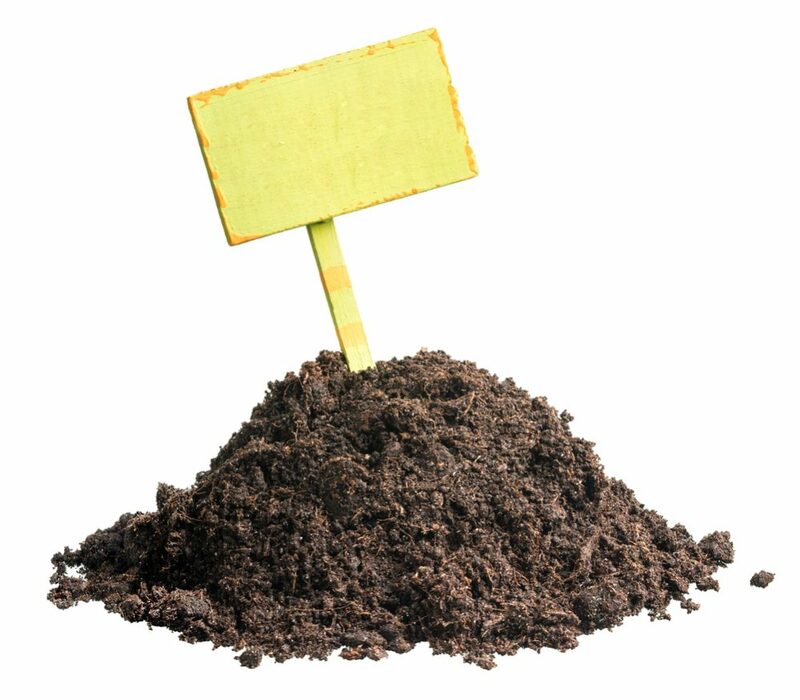 Compost is what is left over when natural waste is broken down by the action of worms and microorganisms in a compost pile. It is full of nutrients and works as a powerful fertilizer when spread on the surface or worked into the soil. In other words, compost can be used as mulch but not all mulch is compost. Make sense? 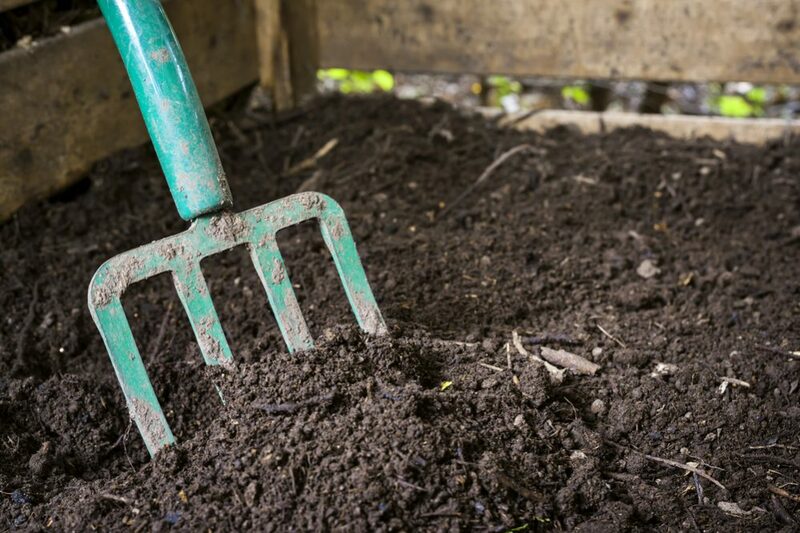 How deep a layer of compost do you need? Before you can work out the volume of compost you need to order, you need to understand exactly what you are using it for. This is because different uses require different depths of compost. 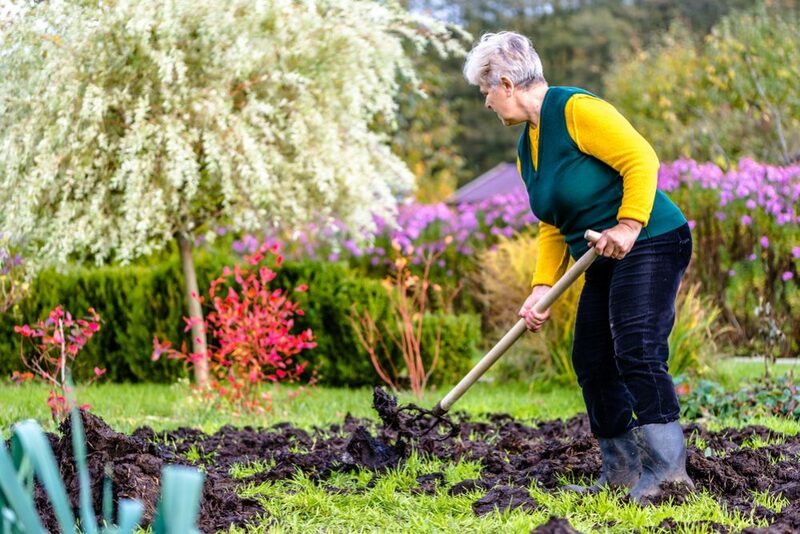 For example, if you want to spread compost on your existing lawn, you only need about ¼”-½”, which should be raked gently into the surface before reseeding. Before seeding or laying a new lawn, use 1”-2” worked into the soil. For vegetable or flower gardens, you should apply 1”-3” and work it into the soil. If you are using compost as a mulch, ¼”-½” is about right. When you know what you want to use your compost for and the depth you need, calculating the volume to buy is easy. Here are some examples of how to calculate the amount you need using both imperial and metric units. Here is a simple calculation to work out how many cubic yards of compost you need to spread over a certain area. First, you need to work out the size of the area you need to cover in square inches. When you know this, you multiply by the required depth to work out how many cubic inches of compost you need. Once you know how many cubic inches are required, you need to convert this figure in cubic yards since that’s how most compost is sold. There are 46,646 cubic inches in a cubic yard, so to do the conversion, you need to divide your result by this figure and you have your answer. Let’s do a couple of examples to show you how it works. 10ft = 120 inches, so 120 inches x 120 inches gives you 14,400 square inches. This is the area you need to cover. This means you need 28,800 square inches of compost. So basically, a little over half a cubic yard of compost – although you might choose to round up to, say, ¾ cubic yard for convenience and to make sure you have enough. 20ft = 240 inches, so 240 inches x 240 inches = 57,600 square inches of land to cover. Multiply by 2 inches of depth: 57,600 x 2 = 115,200 cubic inches of compost required. 115,200/46,656 = 2.47 cubic yards of compost. 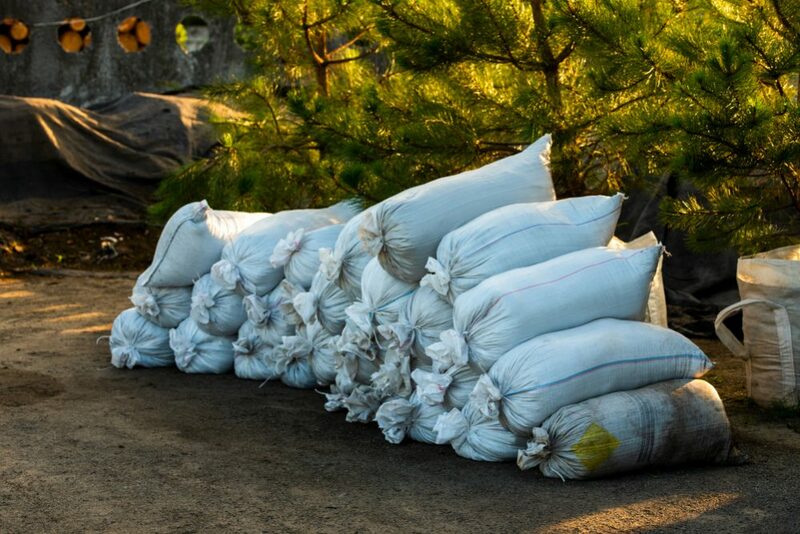 In this case, you would probably want to round this up when ordering to 2.5 cubic yards. 240 inches x 240 inches = 57,600 square inches of area. 57,600 x 4 = 230,400 cubic inches of volume required. 230,400/46,656 = 4.94 cubic yards of compost required. So in this case, you would probably want to order five cubic yards of compost. 10m x 10m = 1,000cm x 1,000cm = 1,000,000cm2 (to work out the area in centimeters). 1,000,000 x 5 = 5,000,000cm3 (this is the volume you need). 5,000,000/1,000,000 = 5m3 (because 1m3 has 1,000,000cm3). 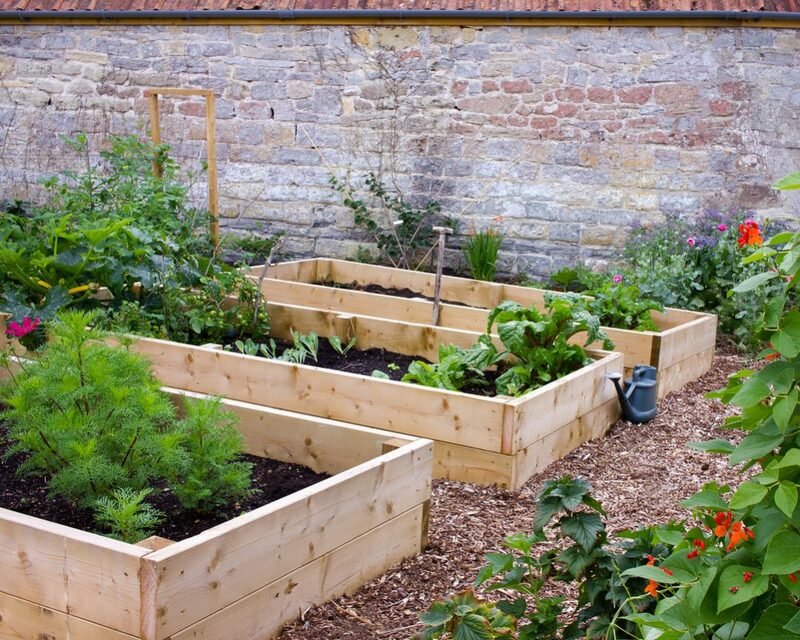 So for 10m x 10m and 5cm depth, you need 5m3 of compost – easy! (Obviously, this is a far larger area than most people will need to cover – it’s just to make our example easy to understand!). 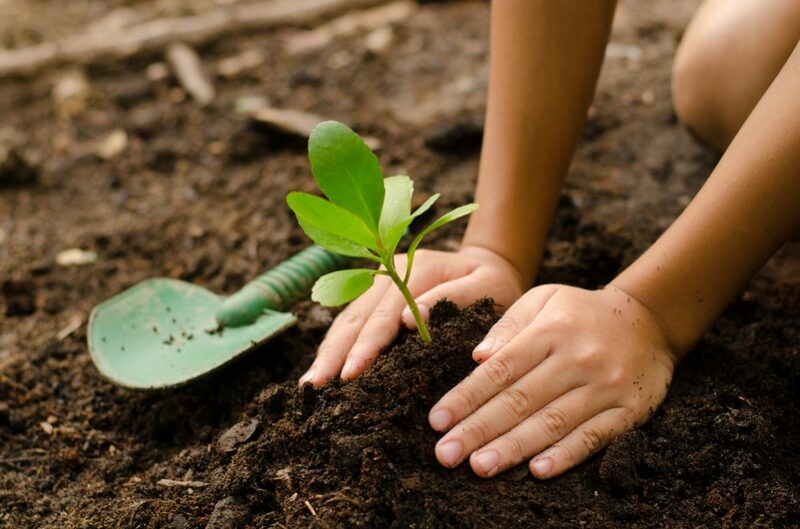 Whether you are growing flowers or vegetables or just want a healthy lawn, adding compost is one of the best things you can do to help everything in your yard thrive. 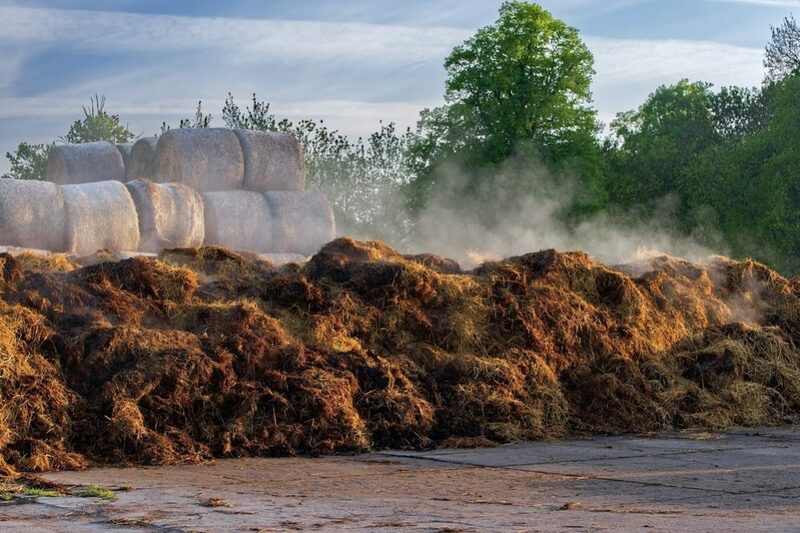 If you have a large area that needs composting, you may need to buy compost from a specialist supplier rather than relying on your own homemade pile – in which case, following our examples will help you calculate exactly how much you need to order. How Often to Turn Compost? 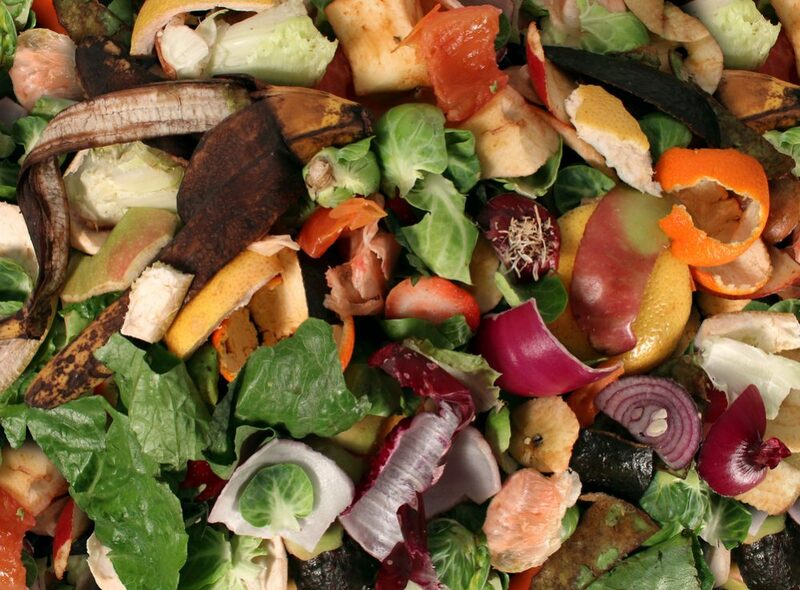 Compost Price: How Much is a Yard of Compost? How to Add Compost to Existing Plants? Compost vs. 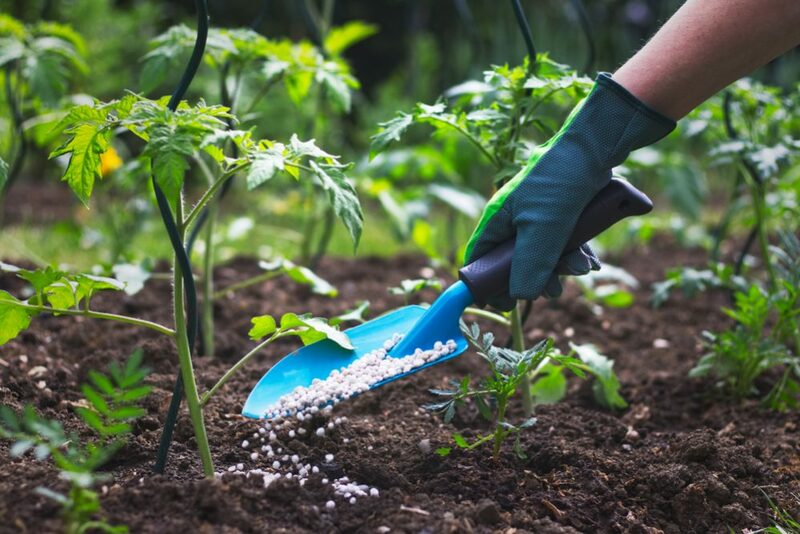 Fertilizer: What’s the difference? Can use a Combination? What Is Mushroom Compost and Why It’s Good for Your Garden?